On Friday night, the NASCAR Gander Outdoors Truck Series began their 2019 racing season. They took the green in the NextEra Energy 250 at Daytona International Speedway. After months of cabin fever, the fans and drivers were ready for a racing fix. Today, the NASCAR Camping World Truck Series has the track to themselves. Two rounds of practice are followed by this qualifying session. It will set the starting lineup for the truck race tomorrow. View the 2018 Talladega Truck Series starting lineup below. With 1 lap to go, Noah Gragson was running down the leader at Canadian Tire Motorsport Park over the weekend. Tonight, the NASCAR Camping World Truck Series takes to Daytona International Speedway. Qualifying has concluded and the field is set. David Gilliland will start on the pole for the NextEra Energy Resources 250. He’s filling in for his son. Cerro Gordo, N.C. (Jan. 17, 2018) – Ricky Benton Racing (RBR) Enterprises announced today that the team will be jumping to the Monster Energy NASCAR Cup Series (MENCS) for the season-opening Daytona 500 in February. 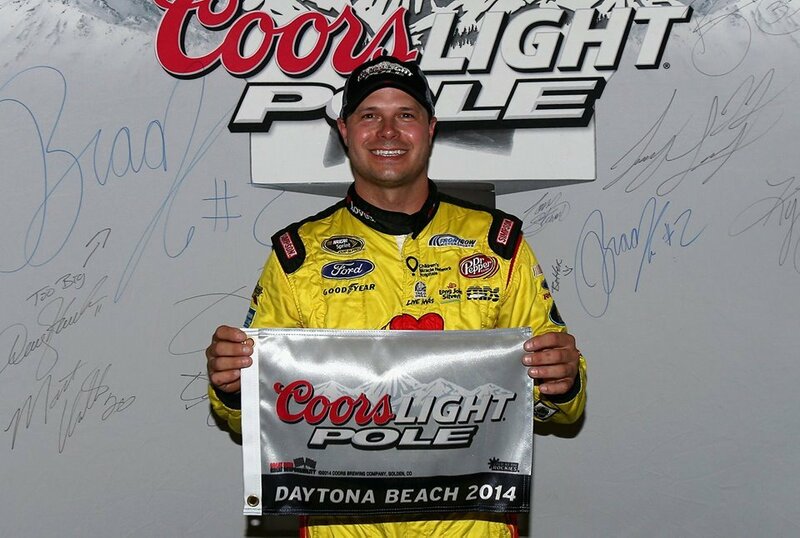 David Gilliland tops NASCAR Daytona Qualifying Results 2014 on the sheet. See the full qualifying times below. The session was shortened to a rain shower just following segment 1 of 3. All drivers turned a lap and NASCAR called it official.